Is it already Thursday? Wow, that happened fast. I admit that I've been giving a lot of attention to the sequel for the Areios Brothers novels (I got a little hooked on the story and couldn't stop), but I'm excited for world building for a new series in what I hope will be the next few days. I don't like to commit to something like that without knowing I can afford to give it my full concentration. So while I wanted to report on my newest new series, Iron Gargoyle, but that might come next week after I work on the world building and history. 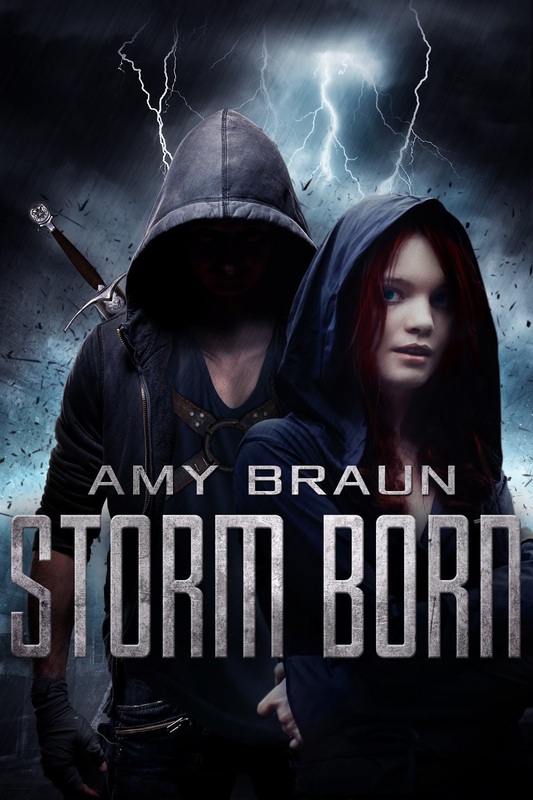 In the mean time, I'm stopping by to simply remind everyone that in just five days you'll be able to purchase a copy of Storm Born! 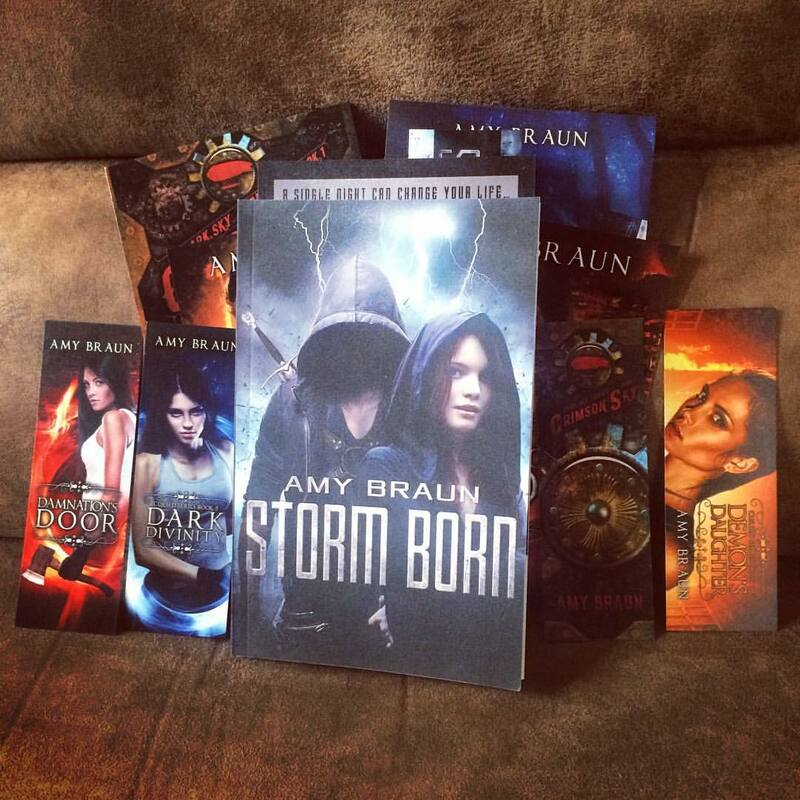 Also, remember that you can enter for a chance to win a signed paperback and book swag by entering my current contest! 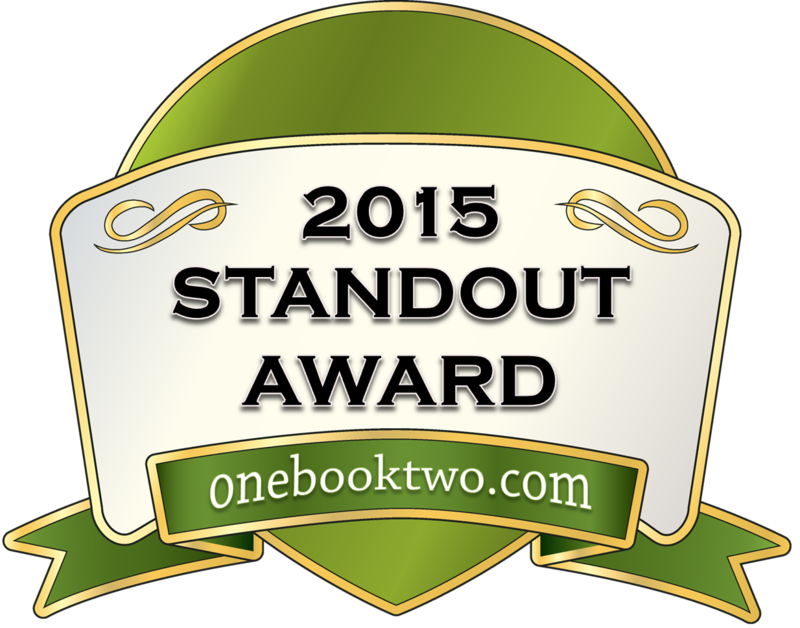 Now that I've had some early, positive reviews coming back (links coming soon! ), I'm feeling a little less anxious than before. That's a good sign, right? Anyway, this post was far briefer than I expected, mostly because Real Life intervened and I lost sight of some of my goals. But I'll get back to them soon, and I can't wait to share the details.